Experience a new innovative approach to softening hair. Choose the full hour experience with styling, or a 30-minute holistic blowout service with no styling. Tap water service. No waiting. In and out in 1 hour and 15 mins! Choose the tap water service with styling or the 30-minute tap water blowout service without styling. Does not include styling or shampoo. Great for straight textured hair. Rinses and/or permanent hair color application. Retouches and ombres are so popular! No glue installment. Natural hair braided and wefts sewn in. A precise application of Sodium Hydroxide to the hair shaft. Then rebalance the pH of the hair. Cornrows or flat twists ONLY. No singles of any kind. Includes wash and trim (when needed). Great for kids too! WE ARE A HOLISTIC SALON THAT ASSISTS ALL HAIR TYPES IN OBTAINING HEALTHIER, SHINIER HAIR. WE OFFER AN INNOVATIVE HAIR TREATMENT FOR INCREASED SOFTNESS AND MANAGEABILITY. "OUR GOAL IS TO PROVIDE EACH CLIENT WITH AN EXCEPTIONAL EXPERIENCE. AS A CERTIFIED EDUCATOR, I BELIEVE IN USING ONLY QUALITY PRODUCTS TO PRODUCE THE BEST RESULTS." TANYA MASON IS A LICENSED COSMETOLOGIST AND CERTIFIED EDUCATOR. SHE HAS BEEN SERVICING CLIENTS FOR 19 YEARS. CONTRARY TO POPULAR BELIEF, CONDITIONERS ARE NOT ALWAYS NEEDED. THEY DO NOT SOFTEN HAIR, BUT COVER IT. CONDITIONERS CAN BE LESS EFFECTIVE IF USED WITH TAP WATER. MYWATER REPLACES THE NEED FOR CONDITIONER, SAVING BOTH TIME AND MONEY. 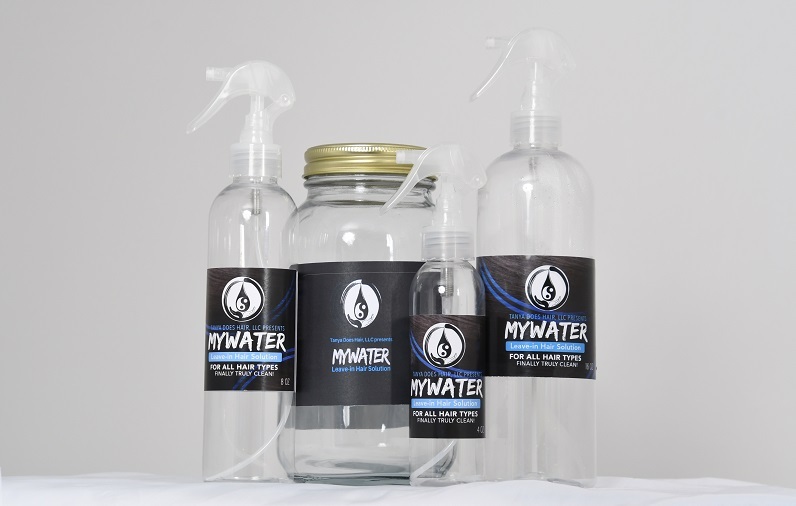 MYWATER ALSO PROVIDES EASY, PAIN-FREE COMB OUTS AND MINIMIZES SHEDDING. 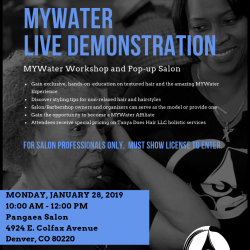 Get product information or schedule a live demonstration. 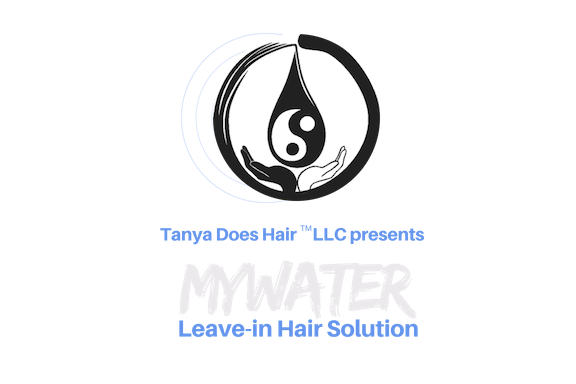 MYWATER™ IS A UNIVERSAL SOLVENT THAT FINALLY CLEANSES THE ENTIRE HAIR SHAFT. IT DISSOLVES ANYTHING LEFT BEHIND BY TAP WATER AND SHAMPOOS. 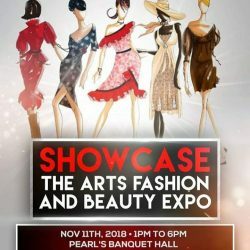 Contact us for product information or vendor opportunities.